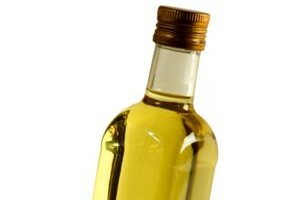 Cooking oil, such as corn oil and margarine, is the major dietary source of fats. One of the principles for healthy eating is to reduce the amount of fat intake and to keep a low-fat diet. Restaurants interested in joining the campaign should nominate at least 2 staff members, who are responsible for menu planning and operational issues on a regular basis, to attend the Briefing Session.